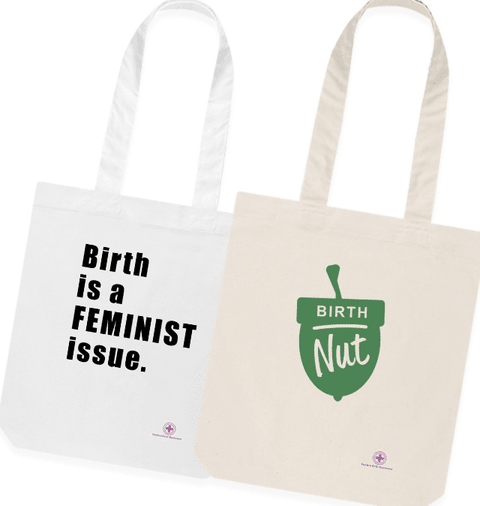 We are a grass roots movement, spreading positivity about childbirth via a global network of free Positive Birth groups, linked up by social media. We believe that every woman deserves a positive birth. Our movement exists because, at a global level, many women are not currently having a positive birth. We hold the birth experience to be of fundamental importance, to mothers, to fathers, to babies, to families and to society. We wish to change birth for the better. · Linking all groups together via social media to build a global network of shared expertise, power and positivity. · Working together to challenge the culture of fear that surrounds birth. · Empowering women to approach birth differently. What is a PBM group?